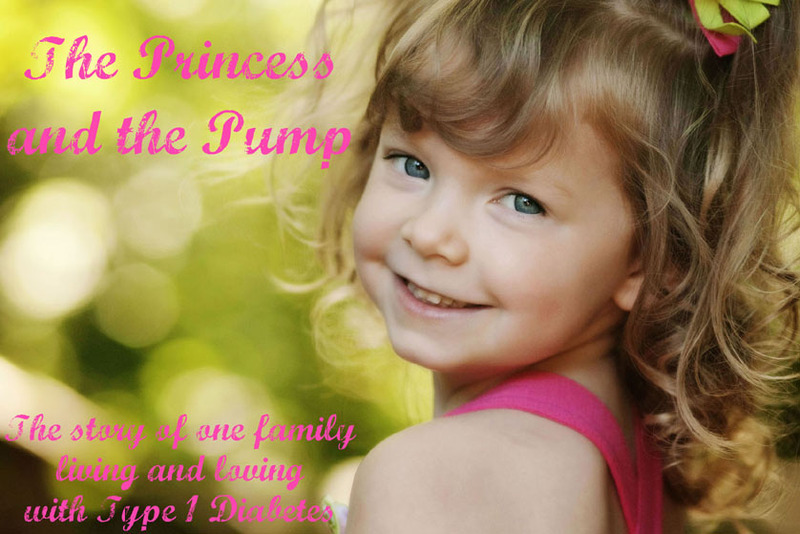 The Princess and The Pump: A Type 1 Diabetes Blog: More Than a D Mom: Happy Mother's Day! 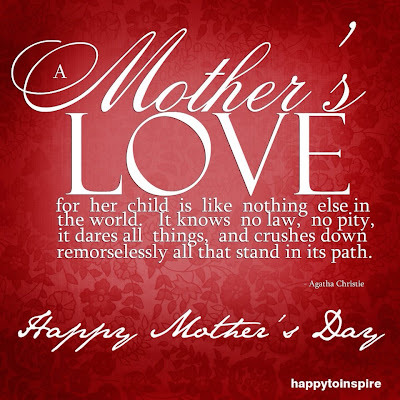 I wish you a wonderful Mother's Day! I hope your day was filled with all you love most in the world! You are incredible. You are strong. You are fierce. You are kind. You are loving. You are gentle. You are tough. You are amazing and wonderful. You are appreciated. The "More Than a D Mom" series comes to an end today. Today I'm linking to a BUNCH of incredible posts (I missed a few days... sorry! Life... you know?). Enjoy! Tracy from My Life with The Superhero and The Princess shares her take on being more than a D Mom. I have had the pleasure of meeting Tracy IRL... and she is every bit at sweet and nice as you would imagine! She shares with you a special thing that she is doing for herself... and I can tell you that is is AMAZING at it! Tracy made aprons for Sweetpea's birthday party and they were so incredibly cute! You have got to go read her post and see what she is all about! 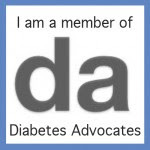 Donna from Donna the Domestic Diva tells you about her life before and after diabetes. (after? during?) 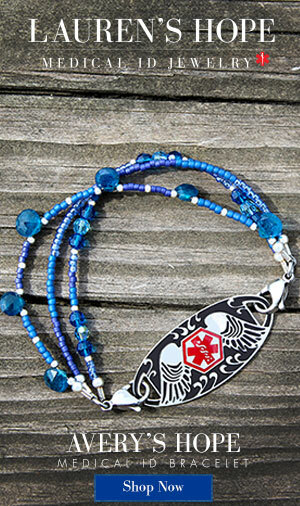 Donna is super brave and shares her incredible story with us. I am so proud of her. She is one of the most supportive and loving people I know! And I can relate with how she coped with all the emotions that diabetes brings because I have done the exact same thing. My guess is that you will relate too! Go see Donna now! Bonus.... you will also find some great recipes! 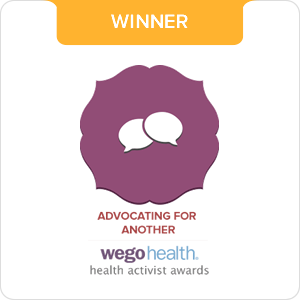 Nicole from The We CARA lot Blog shares her thoughts of being more than a D Mom! Nicole is a CRAZY D Mama who lives in Canada with her hubby and her SIX KIDS! Nic can always make me laugh! We "met" shortly after sweet Cara's dx... which was at the same time as Sweetpea's. It was nice to find the Mom of another newly 3 year old girl. Go check her out! Misty from Life is Like a Box of Chocolates gives her take on life as a D Mom.... and she shares some pretty awesome pics! I love her take on being "More Than a D Mom"! I think the quote she shares is spot on! I have the awesome pleasure of knowing Misty IRL... and living right down the street (sorta - like 5 minutes). She is awesome, fun, sweet, and thoughtful! She is one of the first moms I met after Sweets was dx'd. My neighbor knew her... and knew her daughter had been dx'd about a month earlier. Our girls go to the same school and we get to hang out and even go on little road trips! She's paved the way for me at school and I so, so, so appreciate all the hard work and planning she has put into it! (Seriously - check out her 504 plan!) She was the one I called in tears the night Jason had a heart attack and she came over in the middle of the night to stay with Sweets. Her girls are every bit as awesome as she is.... and I love the relationship Ally and Sweets have. It is precious. So go on... go read Misty's post and get to know her! You'll love her as much as I do! Marjorie of Labrador Sweet shared her take about why SHE is more than a D Mom! Marjorie is another Canadian D Mama whose eldest daughter was dx'd in February 2012. Marjorie is newish to the blogging world so you've gotta head over to her blog and say HI! Thanks to everyone who participated! I love you and know that we are so much more diabetes... just like our kids! If you wrote your own "More Than a D Mom" post... Or you would LIKE to... GO FOR IT! Put your link in the comments! I hope you've all had a wonderful Mother's Day! 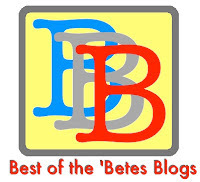 Get ready for D Blog week which starts tomorrow! I'm gonna TRY......! 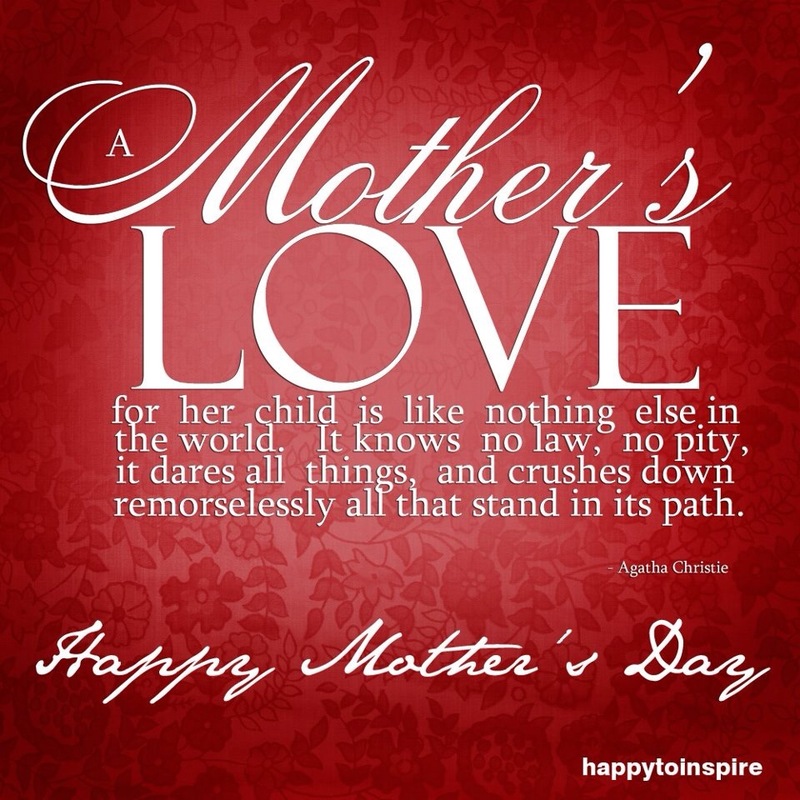 Happy Mothers Day to you!! So happy to call you my friend! So out of the loop with blogs lately so I totally missed out on this! Will be doing the blog week and plan to get caught up on lots of posts, including the More Than a D-Mom posts! !